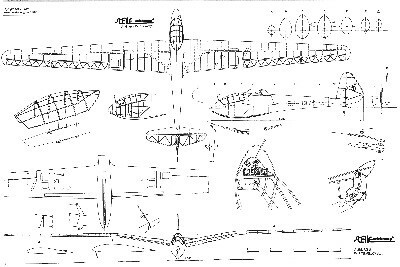 In 1938, the technical requirements were announced for an international competition using a single type of glider on which pilots from different countries would compete in the Olympics of 1940 at Helsinki. Antoni Kocjan designed the Orlik III for the contest, which was a development of the Orlik II. The prototype Orlik III made its first flight in January 1939 at the airport in Warsaw. Few changes were made to the external shape from the Orlik II, however, it had to meet a number of technical requirements. Because of the proximity of Helsinki to water, the fuselage and wings had to be sealed so that it would float if landing on water. The other essential requirements of the competition were a maximum span of 15 m, maximum weight of 168 lb, aerodynamic speed limiting dive brakes (max speed 200 km /h) and ease of construction. 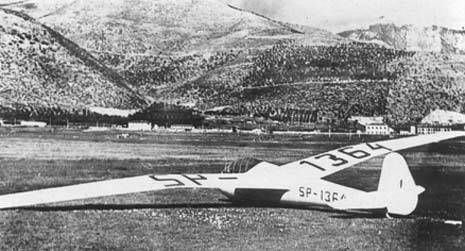 Between the 19th and 25th of February 1939, the Orlik III took part in the Olympic glider competition held at the Sezze Littorio airport in Italy, about 90 km from Rome. 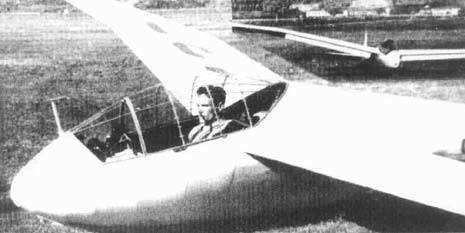 From the five international gliders tested in terms of structure and flight properties, the first place was won by the German DFS Meise-Olympia, and the second by the Orlik III. 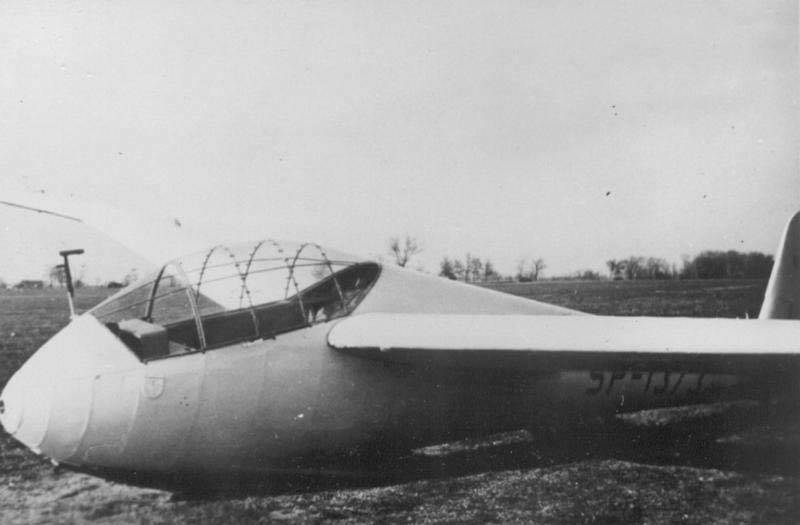 On 04/05/1939, the prototype Olympic OrlikIII was damaged during practice for an international event held in Lviv, but was re-built before the war. Construction was of a Birch plywood covered wood fuselage and cantilevered wings with canvas covering over the open areas on the wings. The plywood on the wing is laid at a 45 ° angle to the direction of flight. 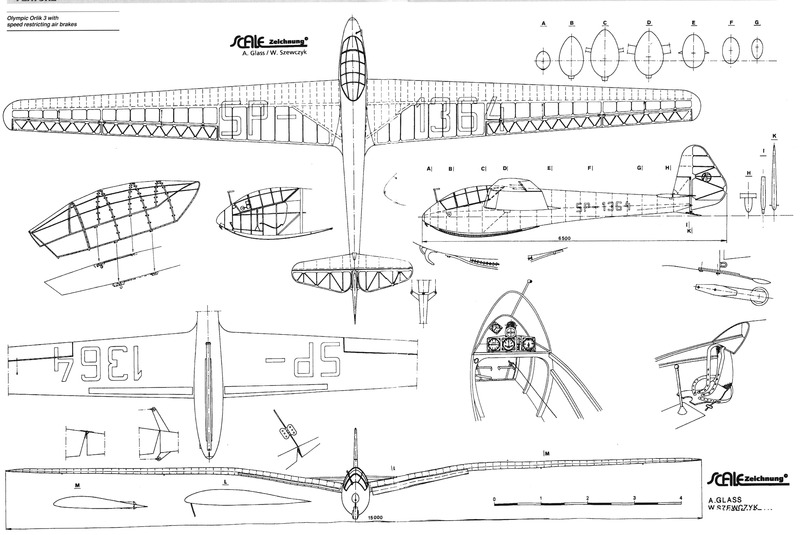 The fuselage uses an elliptical cross-sections. The side opening canopy over the expansive cabin is constructed with a framework of steel pipes, with the possibility of ejecting it in an emergency. The instrument panel features a speedometer, altimeter, vertical speed indicator, compass and turn and slip indicator. A welded steel tube is used to attach the wings inside the fuselage which are capable of carrying 13,700 kg. 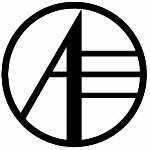 The front skid is built from Ash, whilst the rear skid is from steel. On the front of fuselage is mpunted a Bungee hook. The horizontal tail attaches to the vertical fin with two bolts, which also engage the elevator drive. The speed brakes were located underneath the wing at a distance of 5% chord from the leading edge, and length of 2.4 m. The paint colour of the Olympic Orlik, SP-1364, was cream with the insignia of the Aeroclub of the Polish Republic on the rudder.